Enjoyable Australian comedy thriller, with Simon Pegg on great form as a hired assassin. Under a fierce sun in the desert badlands of Western Australia an English hitman (Simon Pegg) prepares to shoot dead his latest target. Nearby, an unassuming dentist (Sullivan Stapleton) plots with his wife (Teresa Palmer) to kill their sister-in-law (Alice Braga) for the insurance money, not knowing that she is about leave her wealthy spouse for a beefy garage mechanic (Luke Hemsworth). And observing all with a cynical appreciation for human behaviour at its worst is the shamelessly corrupt local cop (Bryan Brown). Pulling these seemingly disparate threads together in a plot (courtesy of James McFarland’s screenplay) that juggles perspectives and loops back on itself with gleeful abandon, Kill Me Three Times is a boldly enjoyable comedy thriller. 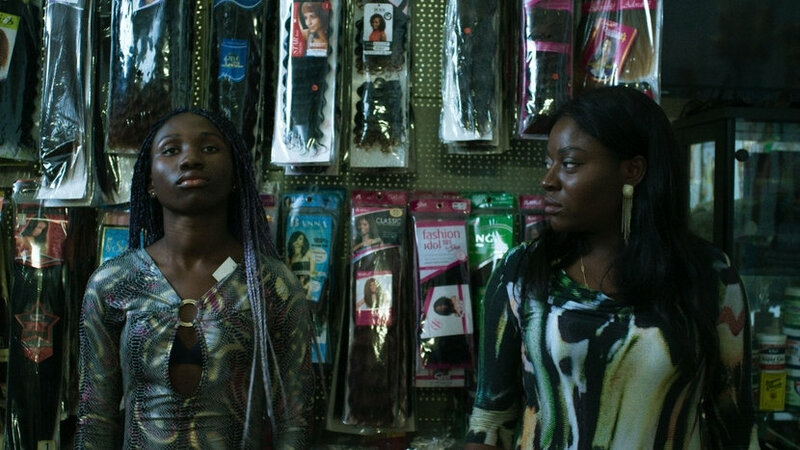 Kriv Stenders directs with breezy authority, and the cast all give spirited performances. 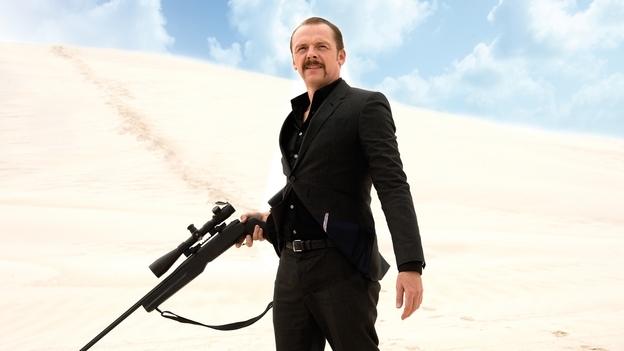 Playing the grumpy gun-for-hire, Simon Pegg has terrific fun. We think you will too.